Published May 26, 2013 at × in A Well-Appointed Kitchen. 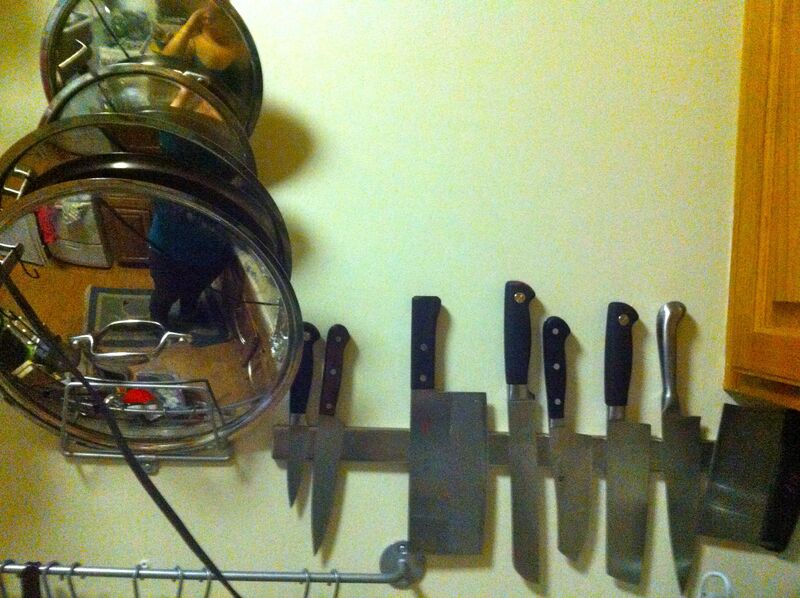 I swear, you only need 2 or 3 good knives. I’m just … an enthusiast.